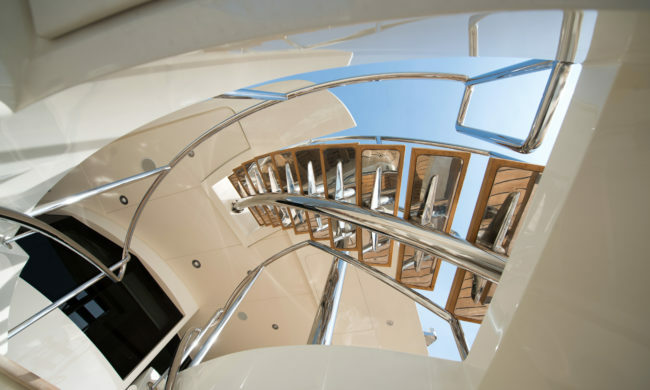 Amico & Co has the skills, experience and partnerships required to undertake all yacht interior decoration projects. 1,600m² of our facilities are dedicated to joinery, interior construction and design support. As well as interiors, Amico & Co provide external furniture design and manufacture. Interiors are built with materials in compliance with current Class, Flag State and MCA regulations as required. Projects may also include structural layout alterations, system refits, or the upgrading or installation of new air conditioning systems. 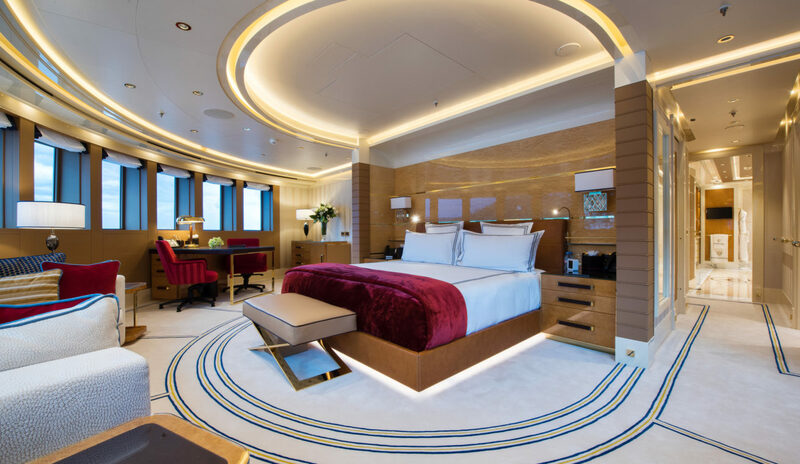 All interior refits are planned after liaison with expert supplier companies, thus offering a turnkey solution for the final project. Amico & Co can then rely on a network of high quality Italian specialists for upholstery, leather lining and other specialist outfitting services. 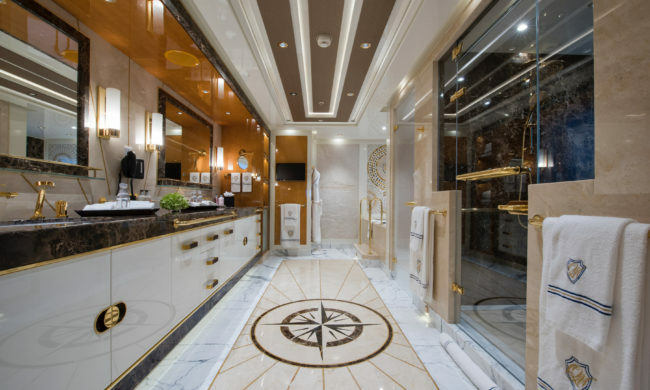 In recent years, Amico & Co has been honoured to work with many of the most famous yacht interior design studios. Amico & Co is an Authorized Economic Operator (AEO). To read more about this, click here.